Georgia Academy of Dance & the Performing Arts in association with Georgia Dance Theatre presents performances annually in order to showcase our dancers. 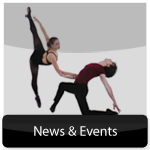 Professional and artistic productions are a standard at Georgia Academy of Dance & the Performing Arts. We encourage all potential artists to participate in these beautiful productions as it is an integral part of an education in the fine arts. Georgia Academy of Dance & the Performing Arts provides headpieces, props and some alterations if needed. 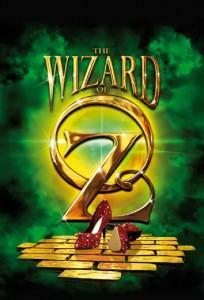 We also have a full Costume & Performance Staff to assist in preparing our students for the stage. For directions to the auditorium, please click the button below! We will provide a copy of our Performance Handbook with your child's costume. Costumes will be given out starting the week of May 13th, 2019! Please make sure that you review ALL the information included - This handbook has everything you need to know to help make your child's performances a success! 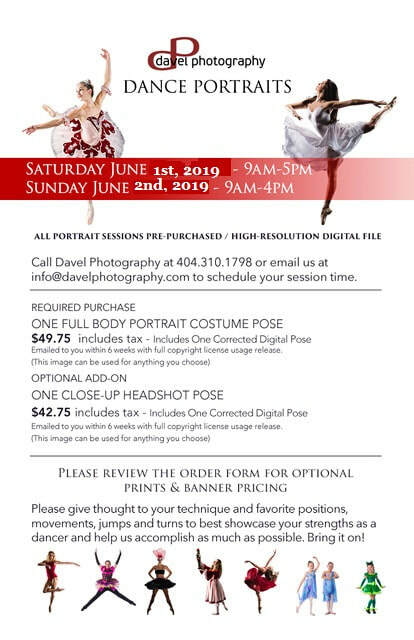 We will be hosting Davel Photography at the GAD PTC Location for your child's performances pictures! We will NOT have package pictures taken at the auditorium. Payments will be taken the day of the photo session. Check, Credit Cards, and/or Cash. All major credit cards accepted. Payments will be made to Davel Photography. *To sign up for performance pictures, please reserve your photo session times via email by clicking here or by phone at (404) 310-1798! For additional information on GAD Performance Pictures and to view/print an order form, please click the button below! We will also have a professional videographer, Mr. Jason Bushmire, of Fayette Technology videotaping our productions. To place an order, please complete the 2019 End of Year DVD Order Form and turn it in at the front desk at GAD. You can complete your DVD purchase with cash, check, or credit card. To print and complete the DVD Order Form, please click the button below! We will have beautiful bouquets of roses waiting for you to present to your dancer on performance day. 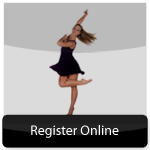 Please let us know if you would like to reserve a bouquet for your dancer by signing up at each studio or send us an email to info@gadance.com, and we will charge your card on file. 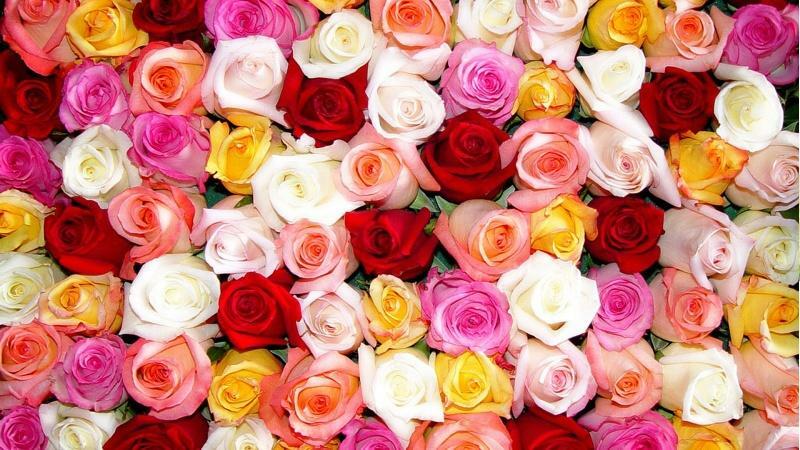 Flowers contain one dozen of assorted colored FULL roses with greenery wrapped in cellophane. For pre-orders, bouquets are $15 and will be available for pick-up at the auditorium the day of your child's performance. If not pre-ordered, bouquets will be available $20 at the door on performance day. *Please Note: There will be very limited quantities available at the auditorium! Pre-Ordering is highly recommended! *This years bouquets are an assortment of FULL roses. Pictured are some of the options for colors available. Each bouquet will be a mix of colors. Please ask Front Desk Staff for additional details. 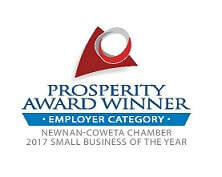 The deadline for Program Advertisements is quickly approaching - Don't forget to submit your ad by Saturday, May 11th, 2019. Program ads are precious memories for your child with personal messages to be placed in our program! 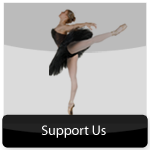 If you would like your dancer to have a special message in our program congratulating them on their hard work this year, please complete the Program Ad Form and email your artwork and message to our Associate & Marketing Director, Nichole Martin, at Nichole@gadance.com. Please title your email "PROGRAM AD - YOUR FULL NAME." **What does a special message in our program look like? Are you struggling to remember the steps to creating a proper bun? Are the instructions given your GAD Dance Educator a distant memory? No need to worry . . . You can view and print our step-by-step guide to creating a proper bun by clicking the button below! Do those makeup brushes look unfamiliar? Are you struggling to remember what color goes where? No need to worry . . . You can view and print our step-by-step guide to applying stage make-up by clicking the button below!